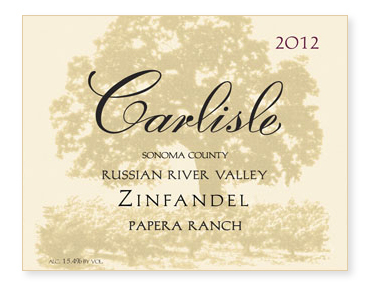 Unlike nearby Carlisle Vineyard, Papera Ranch (planted in 1934) has much less in the way of mixed black varieties. One of our blocks contains 2% Carignane while our other block contains approximately 6%. Beyond that, there is only the occasional vine of Chaillaud, Négrette, Syrah, Cabernet Franc, Petite Sirah, Trousseau gris, Palomino, Colombard, and Lignan blanc. Picked October 2nd, the must was cold soaked for five days before a local yeast fermentation began. After sixteen days on the skins, it was pressed to all French oak, 25% new. Bottled unfined and unfiltered.